Raz's Midnight Macabre: INDIEHORROR.TV NEEDS YOUR HELP! IndieHorror.TV needs help funding a streaming solution. 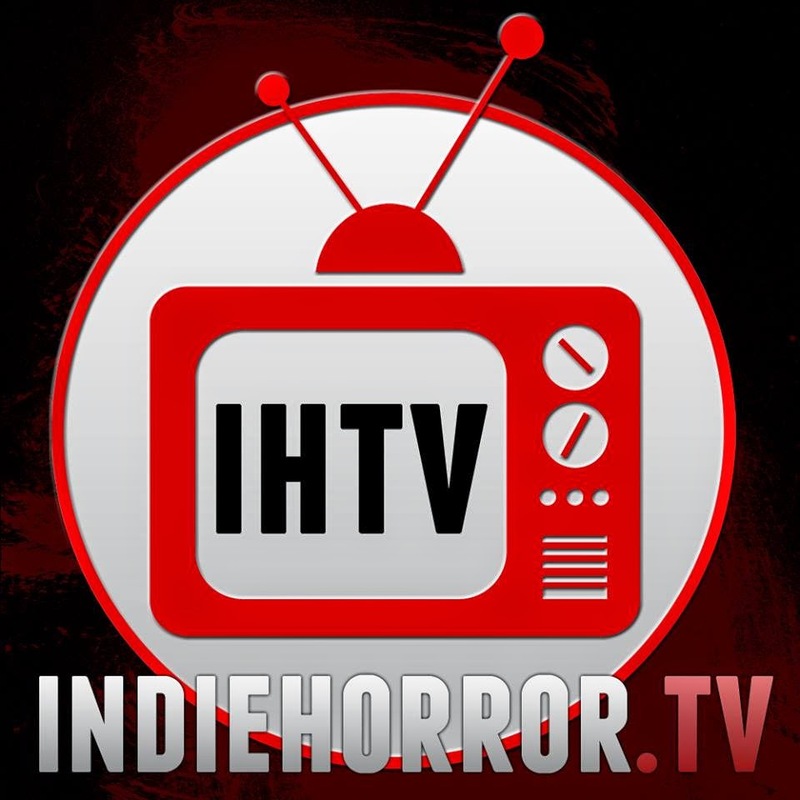 Incase you weren't aware of IndieHorror.TV is, it's a channel devoted to showing Indie Horror Films and providing an audience for those most passionate about the genre. In the two years since its formation it has become a huge success and made a massive contribution to the independent Horror scene providing hours of free and legal entertainment. But now the time has come for us to give back. To help "IndieHorror.TV" then head on over to the KickStarter page by clicking HERE.